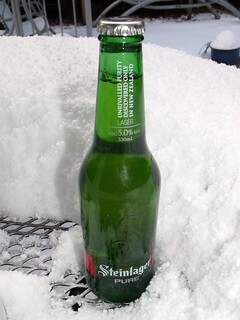 The heavy snow ruined the weekends drinking, both Friday and Saturday nights were called off. 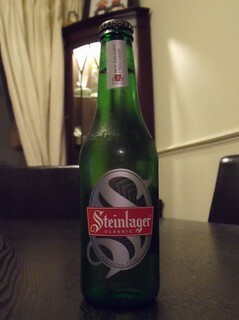 It was also a very poor week for new beers, I only had one new beer in the house. 4.8% gold colour colour with a thin head, malt aroma, sweet but dry slightly caramel malt taste. 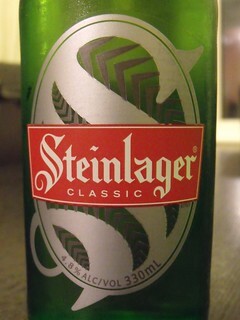 This was only my second beer from New Zealand and coincidently it was snowing when I had the other one in 2010. 5.0%. looks smells and tastes like pills but not quite as bitter. The other one was better.